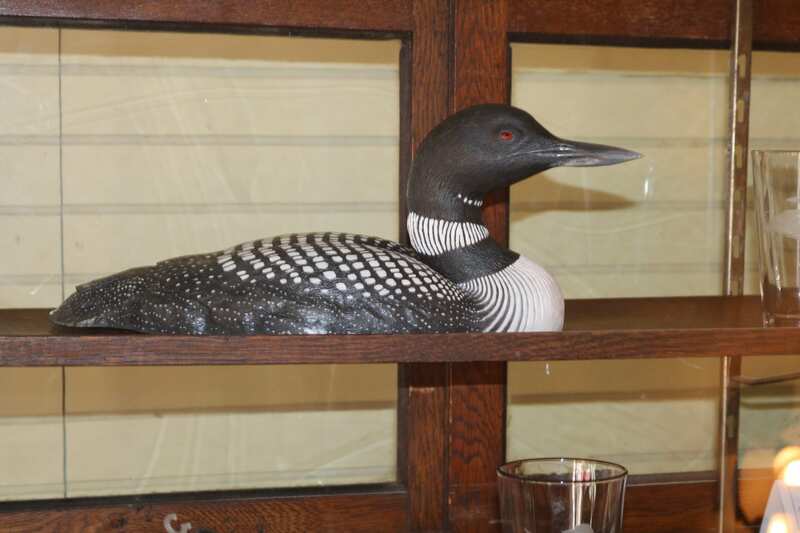 The Biodiversity Research Institute’s Adirondack Center for Loon Conservation has launched a fundraising campaign at AdirondackGives.org to support the development of educational exhibits at its new Adirondack Loon Center in Saranac Lake. The Center opened in July, 2016 in the historic Tousley Storage Building, a revitalized storefront at 47 Main Street, and shares space with the new Adirondack Community-based Trails and Lodging System. The Adirondack Loon Center currently houses office space for staff, a gift shop with loon-related items, and preliminary educational displays. 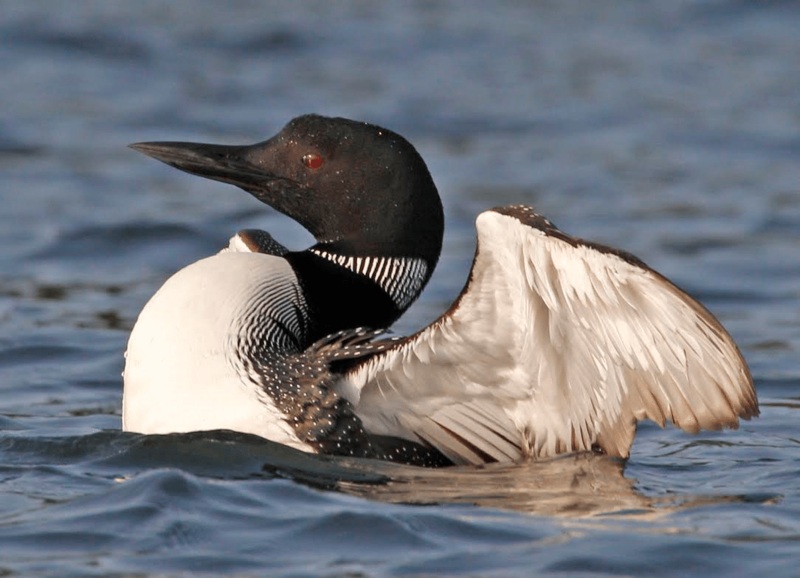 Support from this campaign is expected to help the Center develop a dynamic collection of exhibits to showcase the natural history, biology, and conservation of Adirondack loons. 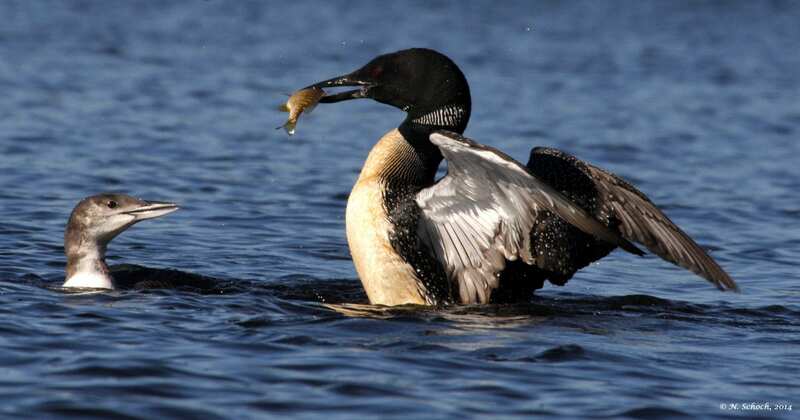 For almost twenty years, Dr. Nina Schoch, coordinator of the Adirondack Center for Loon Conservation, and many collaborators have studied the Adirondack loon population to learn about the impact of mercury pollution on the Park’s aquatic habitats, loon migratory pathways and wintering areas, the status and health of the population, and more. 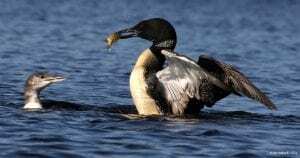 Additionally, they have saved countless loons who were tangled in fishing line, iced in, or suffering from other ailments. 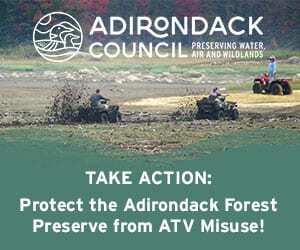 Adirondack Gives, AdirondackGives.org, is a crowdfunding website run by the Adirondack Foundation for community organizations, including nonprofits, schools, and municipalities. The site connects local fundraising campaigns with people who want to help with specific Adirondack causes. For more information, visit the Adirondack Loon Center at 47 Main Street in Saranac Lake from 10 am to 5 pm Wednesday through Monday, email adkloon@briloon.org, or call (518) 354-8636. 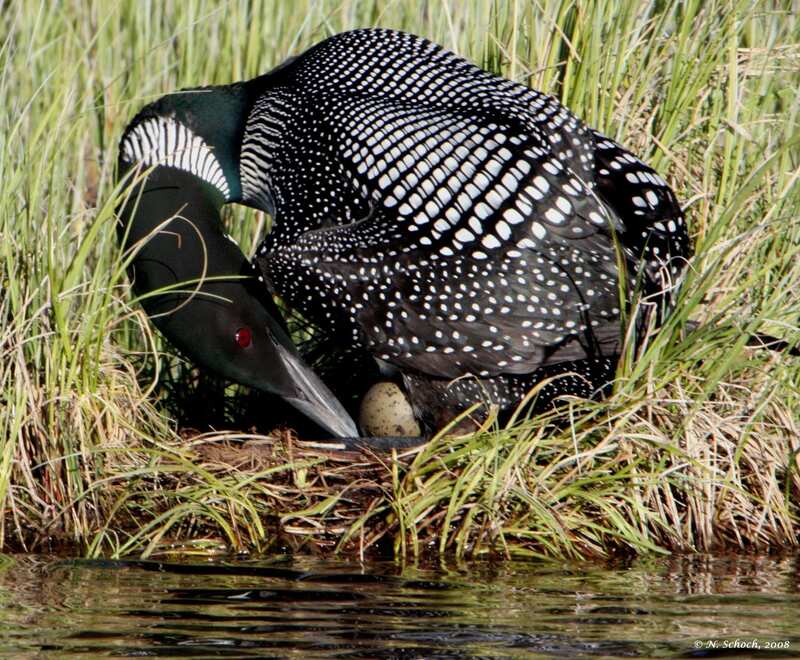 To learn more about the loon research and outreach projects of BRI’s Adirondack Center for Loon Conservation, visit www.briloon.org/adkloon, or follow the Center on Facebook for updates about the organization’s loon conservation work.